From Motown to Trap Music – What’s Your Specialty? 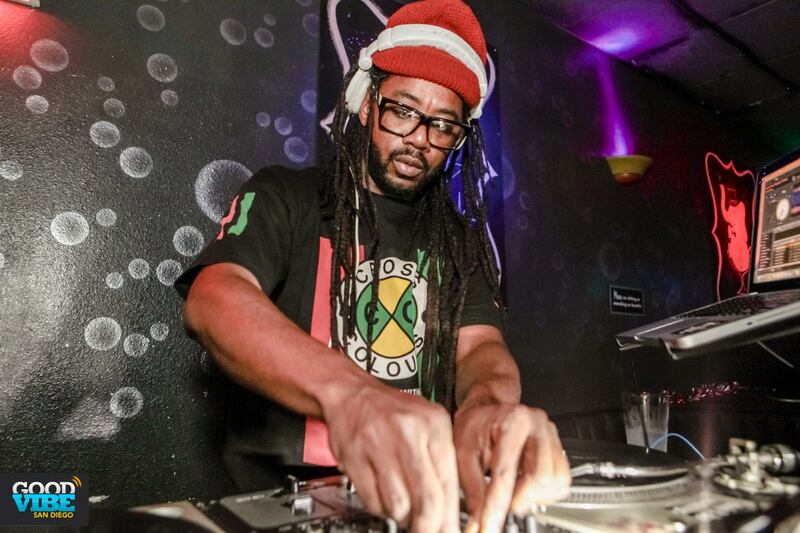 From Motown to Trap Music, San Diego bars offer some great specialty nights each week. If you’re looking for a night out with a fun theme or genre specific, here are four favorites in San Diego! Bar Pink, located in the center of North Park, offers a great night of Motown music and old dance tracks. The bar is dark and the décor is reminiscent of the drunken elephant dream sequence in Dumbo, so you really can’t go wrong. Pink plastic bubbles adorn the bar area and black booths line one wall. Play pool or dance to the likes of Smokey Robinson, Marvin Gaye, The Jackson 5 and Diana Ross. 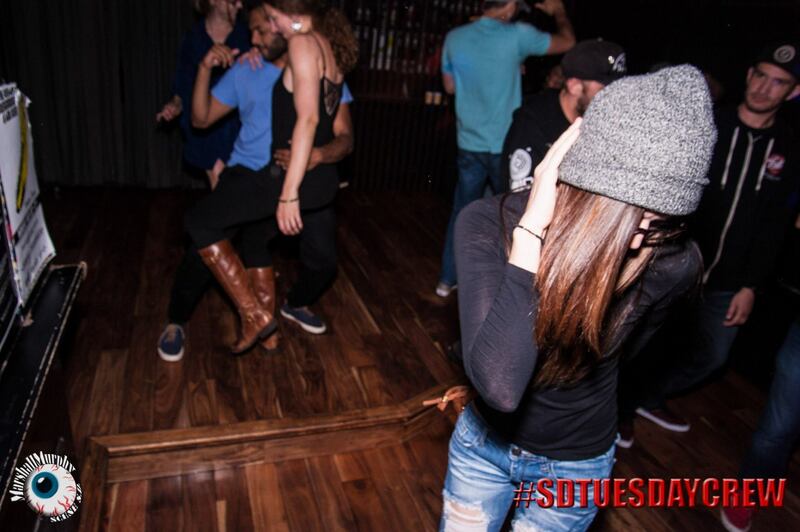 Songs are both originals and DJ edits of the classics so your feet will be moving and grooving all night long. Heads Up: This is a cash only bar. If you are a fan of bass heavy Trap music, UK Bass or Dub Step then this is the spot for you! Every Tuesday resident DJ’s with special guests bring Trapped to The Office Bar in North Park. 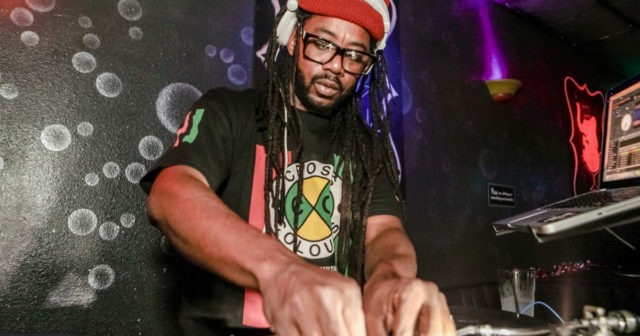 A small dance floor gets packed with fans of hard-hitting 808 drums and hi hat sounds.This night is unlike any other as it is hosted in a moderately sized bar rather than at a festival or large club, which provides a more intimate and engulfing experience. The bass fills the bar so be prepared to feel the music and bob your head to the beats. 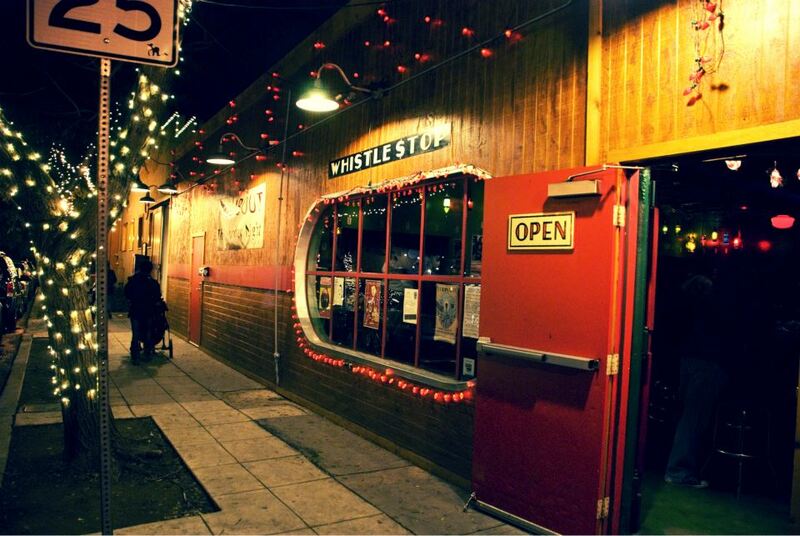 If you prefer a mix of decades, 80s vs 90s at Whistle Stop offers just that. 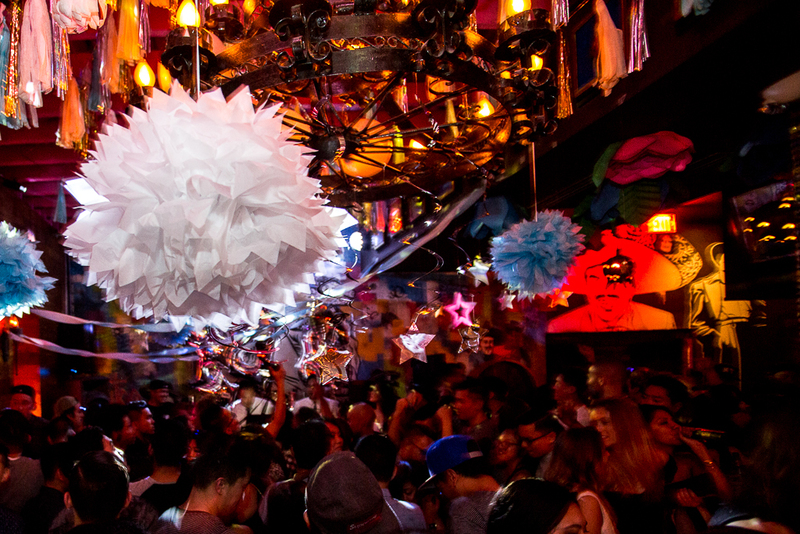 Resident DJ’s Gabe Vega and Saul Q play the best from those decades and create a massively fun night out. Whistle Stop Bar is also cash only so come prepared.